Successful Flip in Mercer, Monmouth, Middlesex, Burlington County NJ, Bucks County PA | Real Estate Acquisitions Co.
Flipping real estate has become a popular trend for investors across the country. However, not every flip goes to plan. In our latest post, we share 7 tips for a successful flip in Mercer, Monmouth, Middlesex, Burlington County NJ, Bucks County PA! Loans for high-risk properties in Mercer, Monmouth, Middlesex, Burlington County NJ, Bucks County PA can be challenging to get. 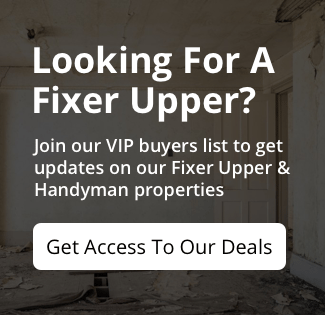 Most fixer-upper properties will be highly sought after by cash buyers. For sellers with a run-down house, cash talks! Your offer will have to be competitive both in price and your ability to close quickly on the house. In addition to cash for the sale of the house, you will also need capital for improvements and all the unexpected costs that arise. A good rule is to always pad your rehab budget by 10-15% to make sure you’re covered.